Any couple contemplating surrogacy in Ukraine should obtain advice from a Ukrainian lawyer with experience in surrogacy issues before signing any agreements, paying any money or starting any medical fertility treatments. Why? 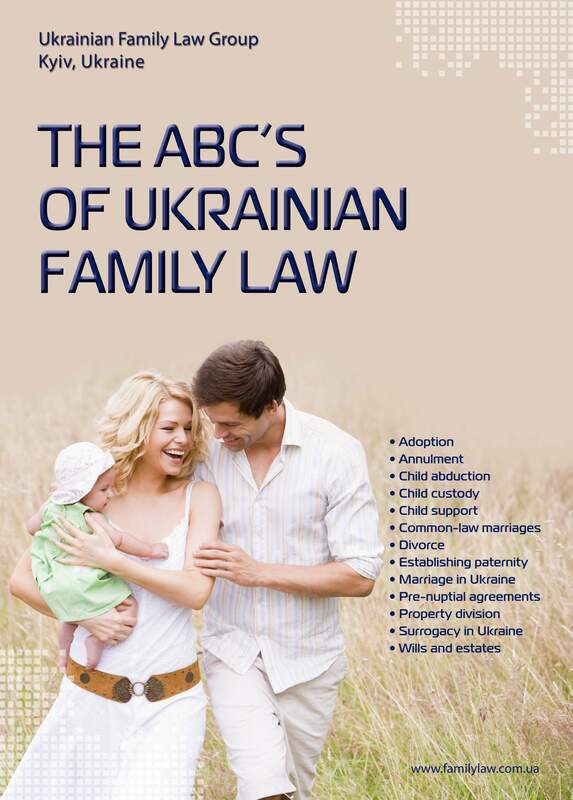 Because before proceeding with any reproductive program, a detailed surrogacy agreement must be negotiated, drafted and signed (in English and Ukrainian languages in the presence of a notary public). This agreement will clarify and protect the rights and responsibilities of the intended parents, the surrogate, and the child. The agreement will also serve as one of the documents necessary to bring the child home. Plus, you will need to sign agreements with the medical facility and surrogacy agency (if any), procure stacks of required documents with original seals, arrange for an apostille and translations, among juggling many other administrative tasks. That’s where we come in: we handle all negotiations regarding the surrogacy agreement and advise you on whether any clauses may cause difficulties in the future. We also review other agreements and assist with document production. And should anything go wrong for any reason, our licensed advocates will assist in settling a potential dispute, providing support during meetings and negotiations, carrying on legal correspondence, document production and filings. Simply put, we help you overcome any the legal barriers in Ukrainian surrogacy cases. It’s that easy.